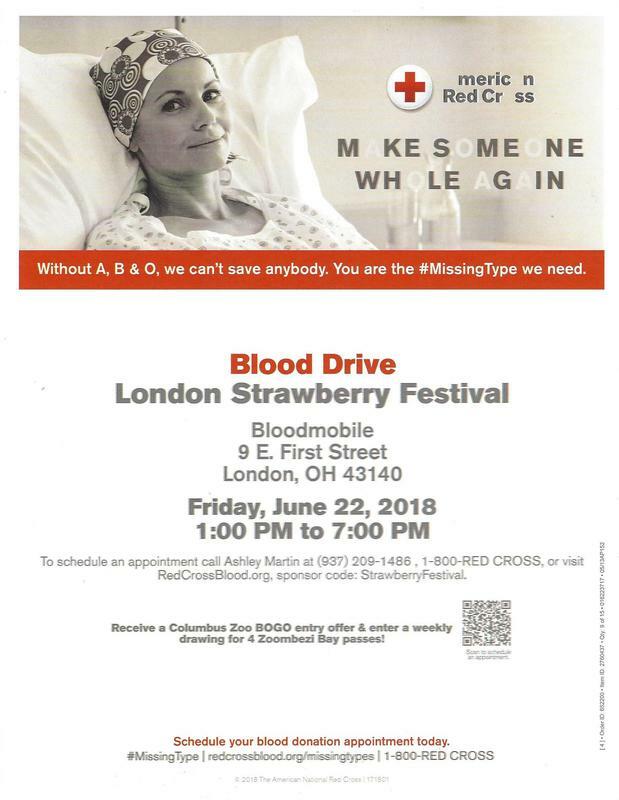 The American Red Cross will bring the Blood Mobile to the festival. Help save lives by donating. Be sure to sign up for your appointment time! Walk ins are welcome. Donors must weigh at least 110lbs, be 17 or older and be feeling well. Before you arrive have a light meal and plenty to drink. Bring your donor card, driver's license or two other forms of identification. Allow about 1 hr. 15 minutes for the entire process, however, the actual donation only takes about 10 minutes. You will receive a mini physical to check your pulse, blood pressure, temperature & hemoglobin.